here was a beautiful calm on Lake Mohave as we eased the pontoon into Owl Point Cove to board our houseboat for the weekend. 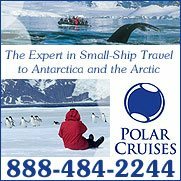 We had just cruised about 20 miles down the Colorado River from the base of Hoover Dam, and I was ready to climb aboard the vessel and settle into an exciting, new adventure. Stretching 70 ft-long, the two-story houseboat boasted 4 bedroom cabins and two sleeper sofas, giving it enough room to comfortably sleep 12 people. It also came with two bathrooms with showers, a full kitchen and dining room, and a sports deck with barbecue, bar, Jacuzzi and waterslide. The floating house also came with a jet ski tied alongside. We rented the boat from Forever Houseboats, which has a fleet of them in marina's throughout California and Nevada, as well as a couple in Utah and Missouri. 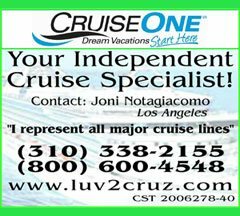 Ours came from Cottonwood Cove Marina, a few miles from Laughlin, NV. 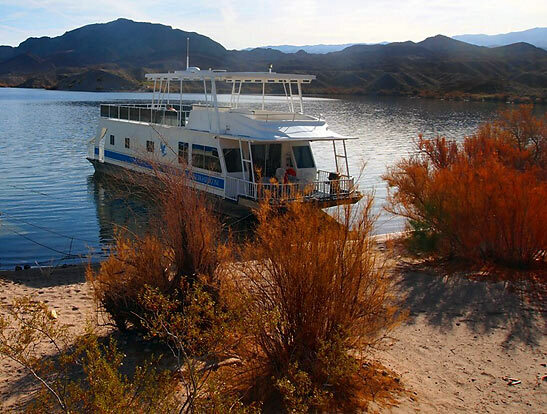 When guests rent a boat from Forever Houseboats, they get to navigate it themselves and seek out their own secluded coves and beaches to tie at. My friends, who left a day before me, sailed it into Owl Point Cove. 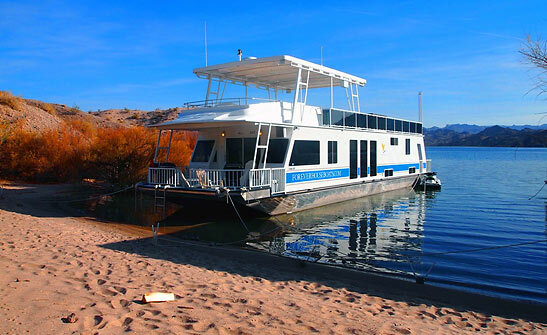 Once aboard the ship, I unpacked in my cozy cabin, then hit the waterslide to cool off in pristine Lake Mohave. It was spectacular 90-degree day and the water was refreshing and super clear. I could see down at least 10 ft into it. When I splashed into the water and emerged to see my very own houseboat sitting there in the cove, I knew it was vacation time. After cooling off, I joined my shipmates in the dining room for sandwiches and cold beer. I then took a hike in the rocky hills behind the boat. While trekking above the lake, I got some great aerial views of Lake Mohave and the surrounding area. 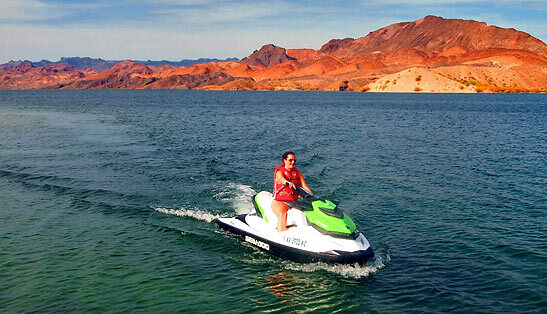 Lake Mohave, created in 1951, lies near present-day Laughlin, Nevada, and Bullhead City, Arizona. It is a reservoir formed by Davis Dam on the Colorado River, which defines the border between Nevada and Arizona in the United States. 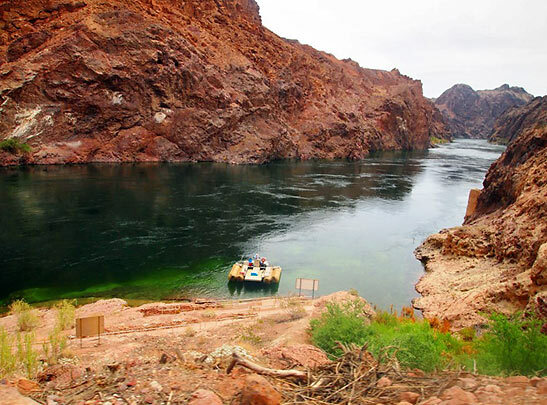 The lake, which sits 647 ft above sea level, starts at the Hoover Dam on the Colorado River and runs to the Davis Dam. The lake and adjacent lands forming its shoreline are part of the Lake Mead National Recreation Area. The lake, which encompasses 28,260 acres of water, is still kind of a hidden treasure among boaters and people in-the-know. 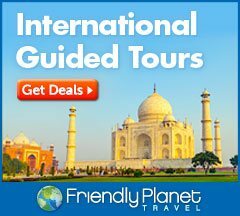 With its myriad secluded coves, giant rock shear walls, sandy beaches and deep clear water, it is a truly memorable location. 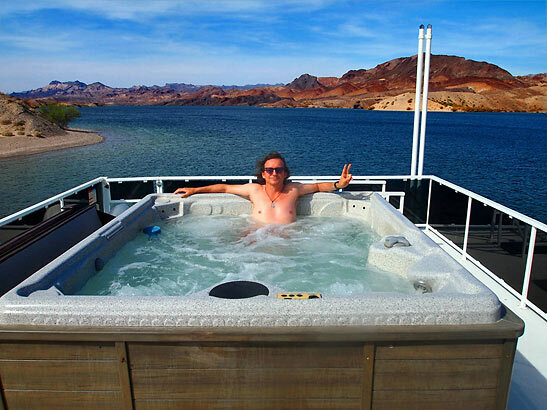 Back aboard the houseboat, I cooled off with another trip down the waterslide, then warmed up in the Jacuzzi, which sits on the sports deck, overlooking the lake. From here, I watched boats, kayakers and jet skiers pass by. The jet ski looked so fun that I soon found myself aboard our See Doo, zooming across the water, bouncing on waves and investigating lost coves. After the ride, I showered and had a nap inside my cabin. Small, yet efficient, the cabin featured a full bed, lots of drawers and closet space, a flat screen TV, and window to let in the fresh desert air. For dinner my friends and I threw some chicken on the barbecue and dined outside on the sandy beach, as the sun fell behind the mountains. 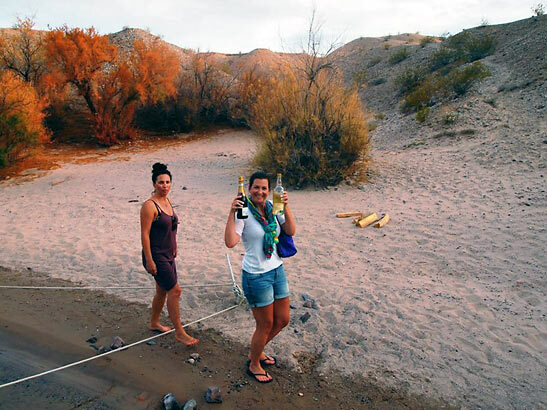 "Houseboat vacations are all about charting your own course. Your schedule is quickly reduced to the calm quiet of sunrise, and the colorful sunset over the lake. Days again become your own. Night skies return to the way we all remember them away from the cities - glittering with stars and inky black." 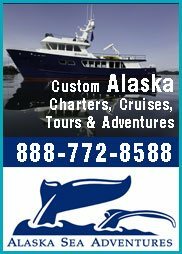 Forever Houseboats offers a variety of boats, from economical and easy to navigate craft that are perfect for a family of four, to luxury models that sleep 10 to 12. 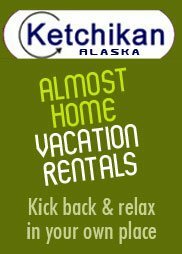 For more information on renting a houseboat and on current specials, visit: www.foreverhouseboats.com, or call 800.255.5561.